Castle’s Robert Moran carded a disappointing four-over par 76 to end an otherwise encouraging week at the 89th Portuguese Amateur Championship in Montado. Starting his final round at five-under par and just six off the lead, Moran eventually finished in a share of 21st spot at one-under after rounds of 70/70/71/76. 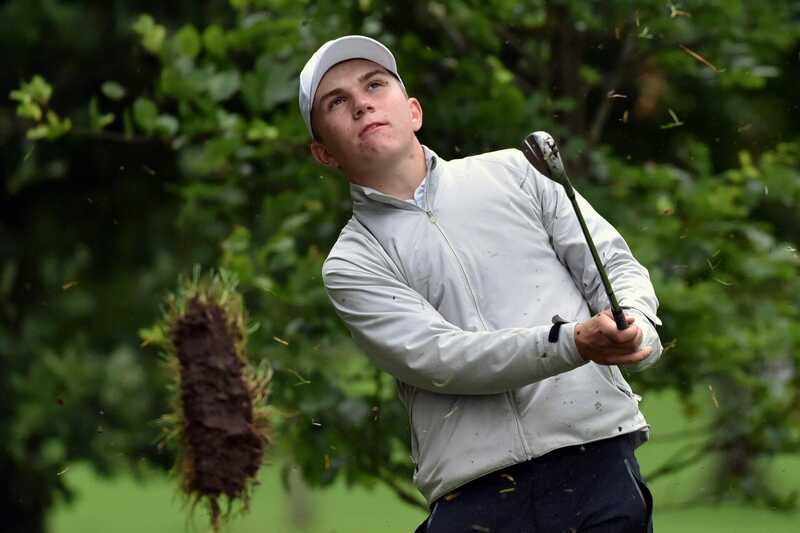 Castleknock’s Paul Coughlan closed his bid at even par after rounds of 71/70/73/74 while Dun Laoghaire’s Alan Fahy, the only other Irish player to make the 54-hole cut, finished on six-over par. Home favourite, Daniel da Costa Rodrigues won the event by three shots on 13-under.